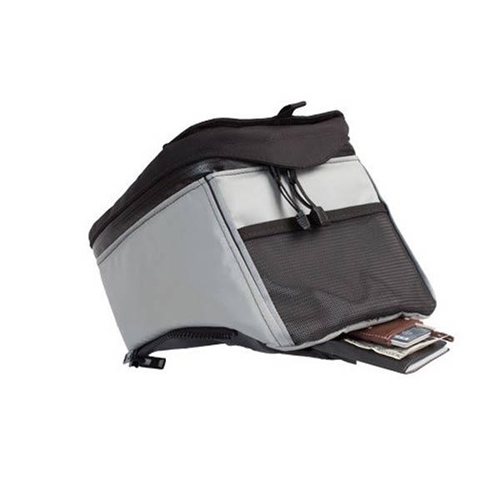 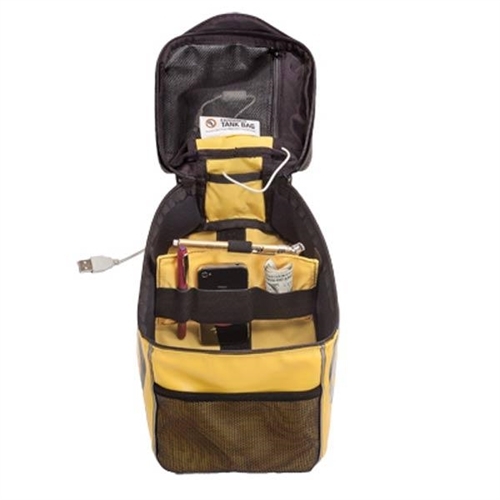 A great place to store your 2-Way radios, cell phone, wallet, Bluetooth device etc. 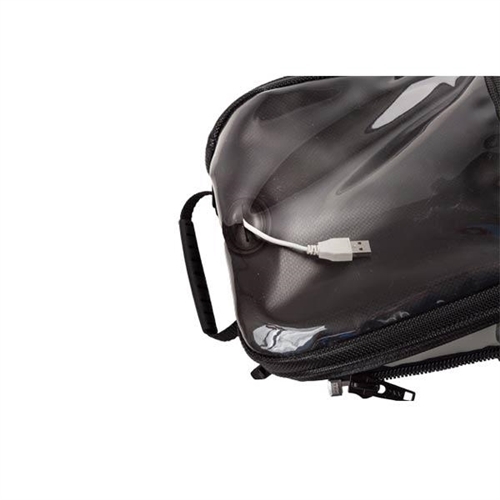 Pro - An electronics pass-through enables on-bike charging and power inside the tank bag and/or the clear vinyl map pocket top. 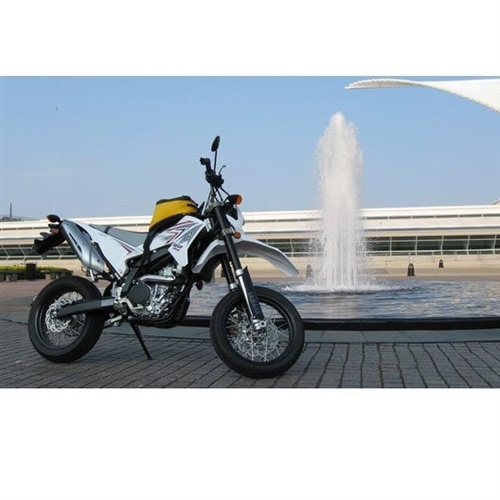 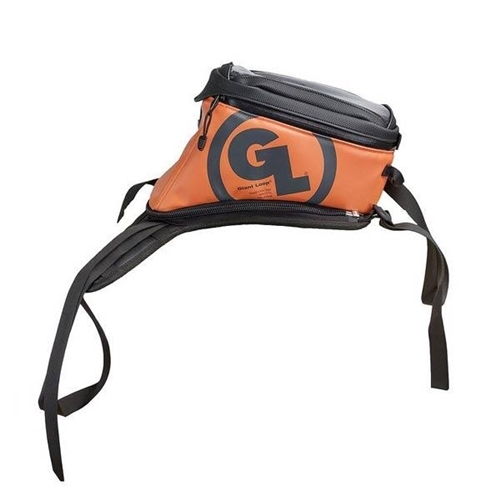 Other key new features: Full interior lining with hook-and-loop accepting fabric, movable divider with elastic tire pressure gauge holder, exterior mesh pocket and D-ring mounts for new optional Pannier Pockets (2 liters each side).